Sorry for not blogging in a bit, my friends. Things gone a bit sideways around here recently, not unlike this Christmas tree. This is a picture of this morning's excitement, courtesy of the cats, Mo and Dreidel. I swear to you, I will get the next installment of the Bernie clinic up before Easter. 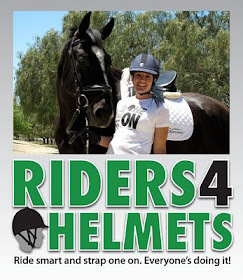 you can win an helmet Lami-cell with swarovski inserts (value over 174 Euro)!